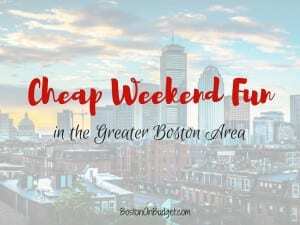 Cheap Weekend Fun in Boston for January 20-21, 2017! 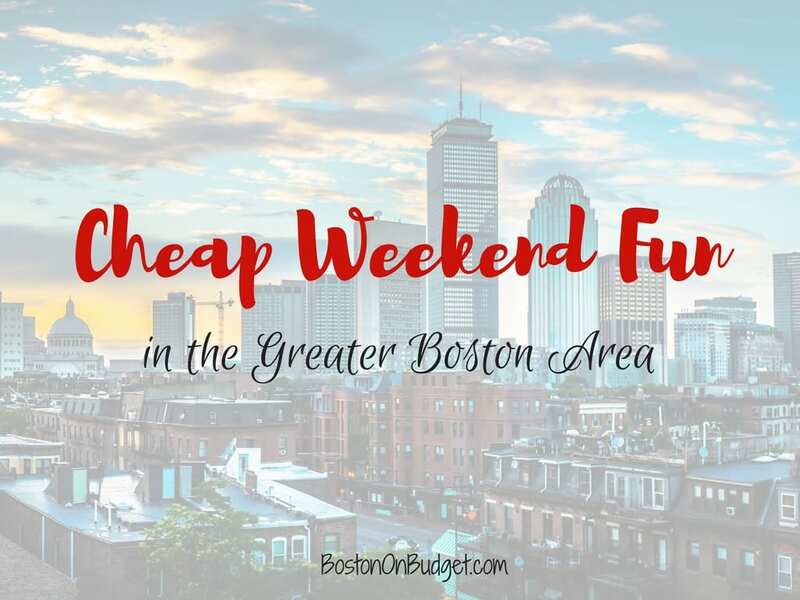 Okay– so I’m not seeing too many free festivals and events for this weekend, but I’m also away this week so I didn’t look too hard either. Please let me know in the comments below if I missed anything. Luckily, there will be some fun happening at Gillette Stadium (and TV screens everywhere) on Sunday. Also, il Molo in the North End will have a $1 game time menu if you are looking for somewhere to watch the game with some cheap eats. Snowflake Festival and Open House: Saturday, January 20, 2018 at Brookline Arts Center from 1-3PM. Enjoy a day of free creative family fun with artwork and activities for all ages!